10. 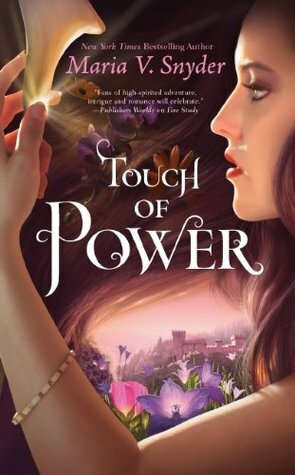 TOUCH OF POWER by Maria V. Snyder--pretty much any of Maria's books are required! This one is a trilogy that's separate from her previous one which connect in the same world! Still fabulous reading! 9. 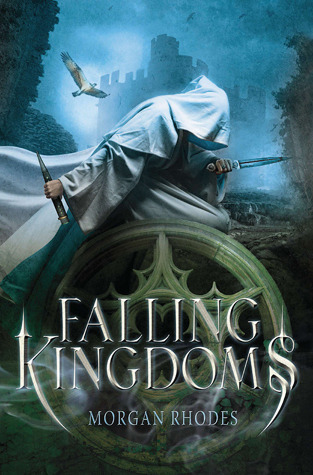 FALLING KINGDOMS by Morgan Rhodes--this one blew me away! I absolutely love it! The multiple points of view can be overwhelming at first, but soon you get used to it and are totally enthralled with them and their world! 8. 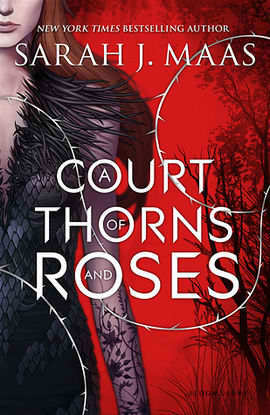 A COURT OF THORNS AND ROSES by Sarah J. Maas--totally remarkable! We got fantasy, fairy tale retelling and involvement of the fae! How more incredible can this one get?! I REALLY need to read the second one already! 7. 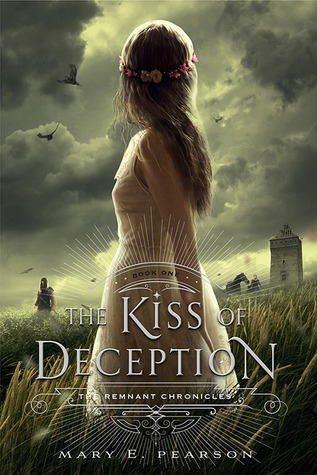 THE KISS OF DECEPTION by Mary E. Pearson--this one was awesome! Not only the whole mystery of who's who, but there was a good deal of action and so much more! 6. 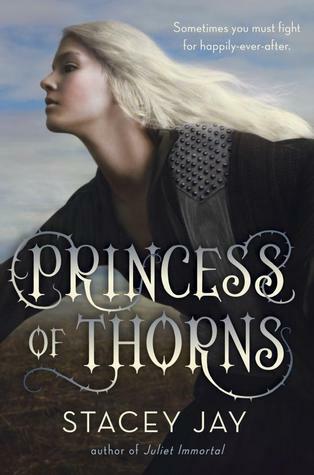 PRINCESS OF THORNS by Stacy Jay--a sort of fantasy/fairy tale retelling! And another incredible one too! 5. 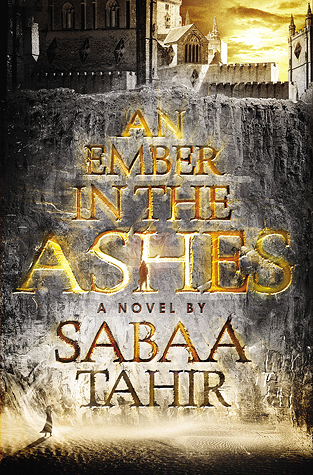 AN EMBER IN THE ASHES by Sabaa Tahir--this series is so amazing!! And I just heard that book 3 won't release until 2018! Oh the agony!! And I just read the ARC two weeks ago!! AHHH!!! 4. 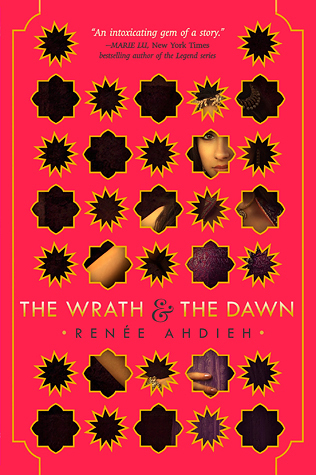 THE WRATH & THE DAWN by Renee Ahdieh--another fairy tale retelling/fantasy mix! And another amazing one! Still gotta finish the duology up still! LOL! 3. 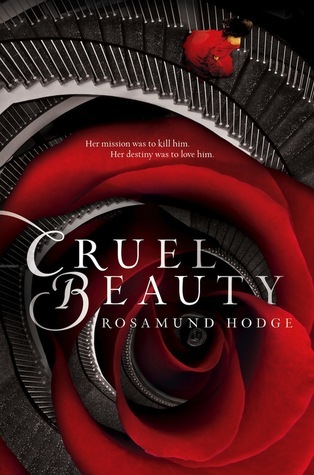 CRUEL BEAUTY by Rosamund Hodge--this too is a fairy tale retelling, yet still fantasy. I think those two genres can go hand in hand at times. 2. 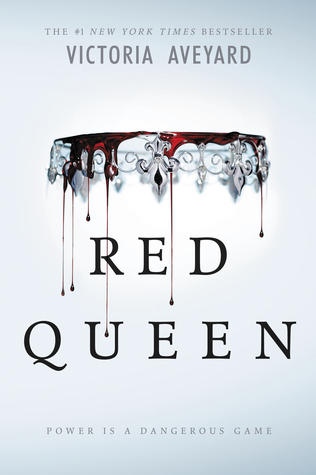 RED QUEEN by Victoria Aveyard--another amazing series that I must continue, though I heard of cliffhangers in the second book, so I held off! LOL! 1. POISON STUDY by Maria V. Snyder--because I can't not mention it! This was probably my first fantasy read outside of fairy tales and still remains one of my most beloved favorites! There's magic, posions, romance, adventure, action...it has it all!!! She broke his neck- how is he still alive? It is sad to admit that I have not read a single one on your top ten list. Five of them are in my to be read pile. I need to bump them up. So many scary reads! I don't know how you do it. I'd have nightmares every night! 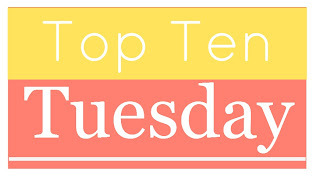 Here's my Top Ten: Ten Books I'd Have Every Elementary Student Read*! Fantasy is my favorite genre, but I'm way behind on these books! I really want to read The Kiss of Deception and An Ember in the Ashes soon! Great list! I have so many of these on my TBR. I loved Red Queen. So good! I'll definitely check out the ones I haven't heard of, like Cruel Beauty. I did my TTT on picture books this week. 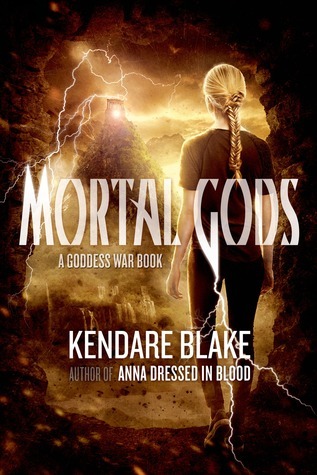 I really should read Kendare Blake but she seems to trend a little too much to horror for my tastes. My YA teaser this week is from The Ones by Daniel Sweren-Becker from my review stack. Happy reading! Eww. I could hear those bones popping! LOL Sounds like I need to check this author out. Why or why haven't I started a Maria V. Snyder book yet. Truly sad I tell ya. Wonderful list. I'm curious about a creature whose neck can be broken and yet he can still twist it! Sounds creepy. I LOVE YA fantasy! Falling Kingdoms is one of my top TBR books right now. And I adore Poison Study! Great list! Of these, I've only read ACOTAR and Red Queen, but a few of the others are on my TBR! Haha! 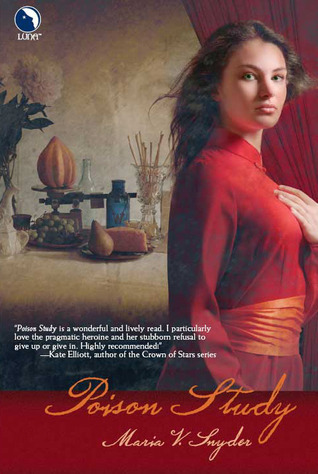 I just read and reviewed Poison Study after all this time of you telling me that I should :D I loved it. I've read the first two so far but have to read the rest now. I sincerely want to read Red Queen as well. I think that's one that I'll LOVE.